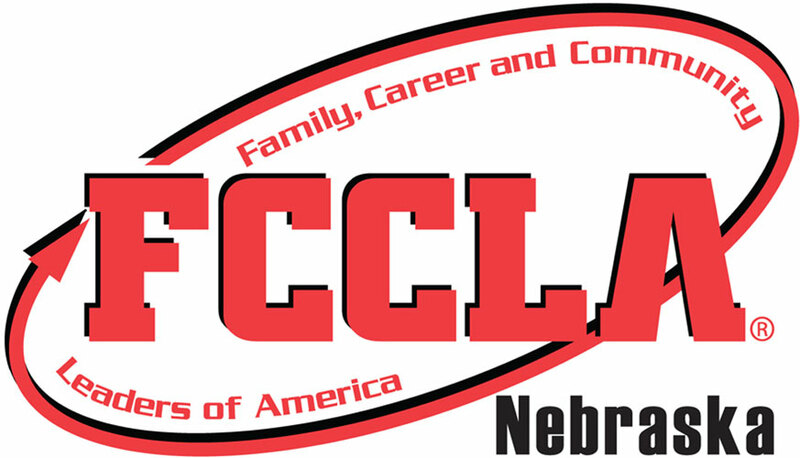 As the new year continues for Nebraska FCCLA State Officers, we have attended a few conferences. Maybe you attended your District Leadership Conference or the annual Fall Leadership Workshop, or maybe you haven’t attended a conference yet, but you probably can recognize one of the most important things FCCLA strives for! That’s right… our presentation to others! The way we present ourselves and FCCLA is very important. The first impression you leave on others sticks forever! The first thirty seconds you meet someone is arguably the most important because it sticks with people forever. If you introduce yourself with a weak handshake people may have the lasting impression that you are shy and not confident, versus if you present yourself in a humble manner to people with a strong handshake. Then you come off as confident and hardworking. Sometimes the way we “act” is hard to change because it is a habit, but one thing we can control is how we physically present ourselves! When someone shakes your hand bright nail polish is seen as inappropriate. Your nails should be clean cut, neat and if you wear nail polish, it should be neutral colored. The first thing people look at it your face. Hair should be neat and pulled back if it is long enough to hang in the face. If you have a beard or any type of facial hair, it should be kept neat and trimmed. Jewelry is appropriate to wear, but too much can be too much! Bulky jewelry is looked down upon especially if it makes noise. If you have jewelry on the makes noise, take some off, it can take the focus away from you as a person. Makeup is a very important part of the business because people tend to judge based on appearances. It is encouraged to wear little to no makeup. A “business” look for makeup is to wear a little, but extenuate your features with it. Too much makeup with bright colors can be distracting. The little things matter too, and not just for FCCLA, but for your life and future career ahead of you. What little things can you do today to leave the “positive business” impression on those around you? ← Get Out There and Advocate!